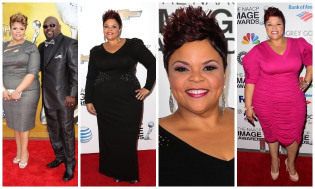 Very seldom do we find a plus-size woman who “always” gets it right on the red-carpet and/or stage. 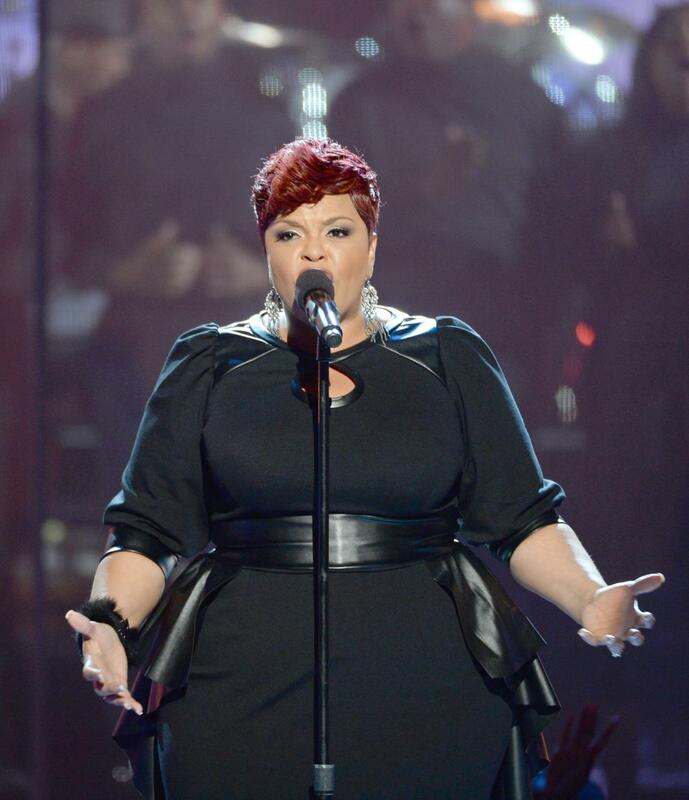 One woman who is always fashionable in her curves is gospel singer/actress Tamela Mann. 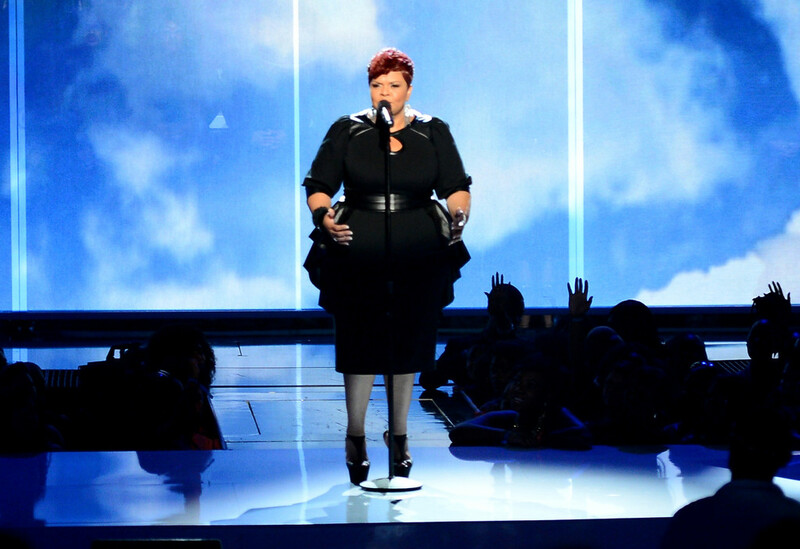 I have been meaning to write on this for some time now but when I watched her performance on Sunday’s BET Awards, I knew that it was time to express my thoughts via a blog post. 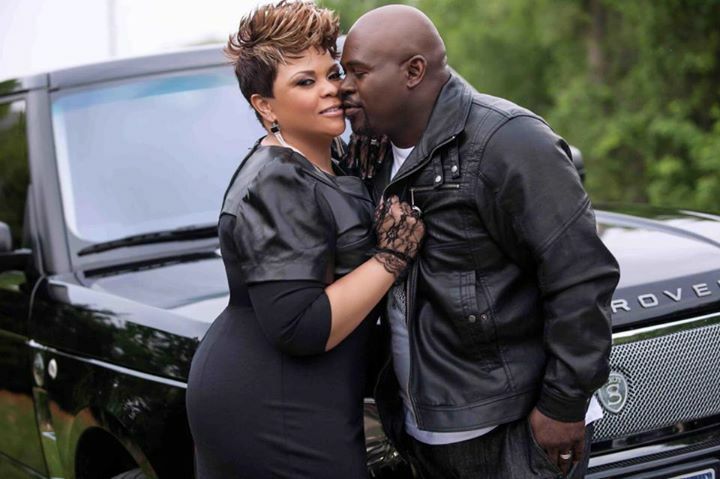 Although when she plays “Cora” on the “Meet the Browns” show or stage plays, she dresses like a school teacher for those parts but in real-life, its totally opposite. 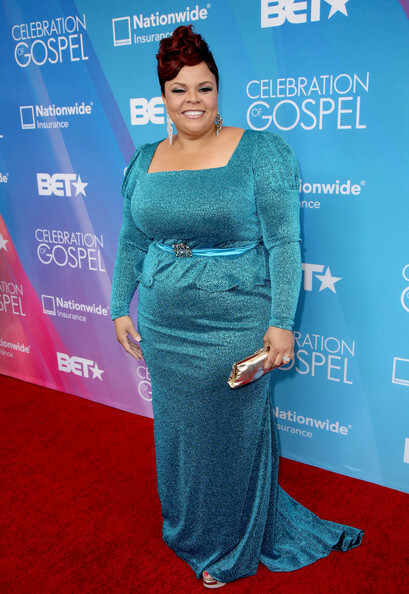 Now I have voiced my opinion previously when others have completely disappointed me such as at the NAACP Awards, but Mrs. Mann always makes me proud to be a full-figured woman with style whenever I see her grace the stage. 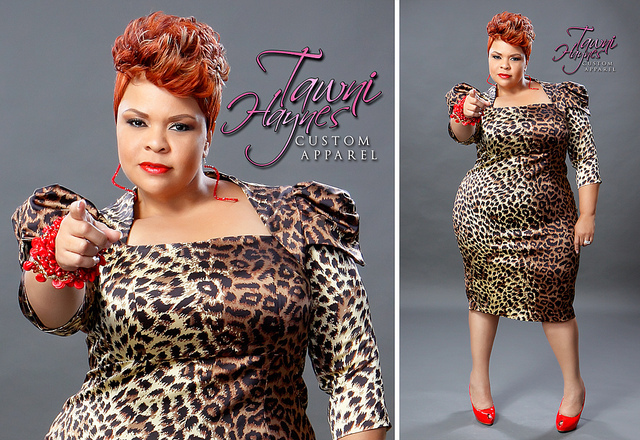 From her shapewear, clothing, makeup to her hair, everything is always on point and very classy!!! 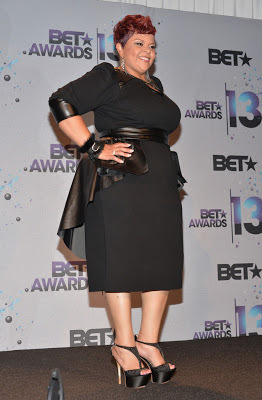 (Above) For this years BET Awards, Tamela wore a black cinched waistline dress with a peplum detailed belt. 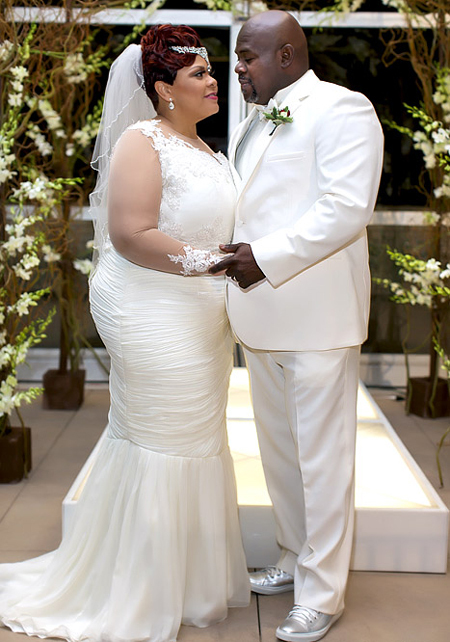 Can see this marriage made in heaven, these two are soooo fly!!! You both look great! By the way tam, luv the hairstyles…. keep it rockin!!! !